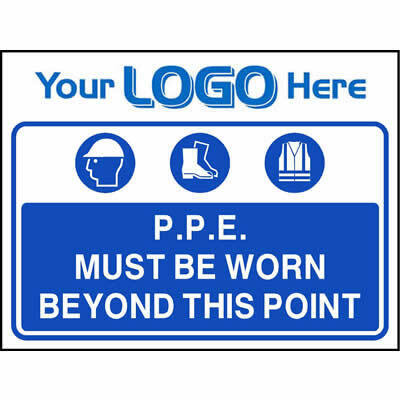 P.P.E. 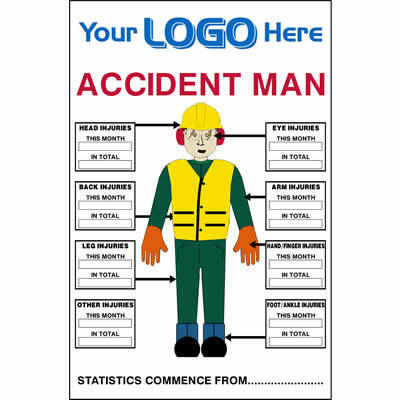 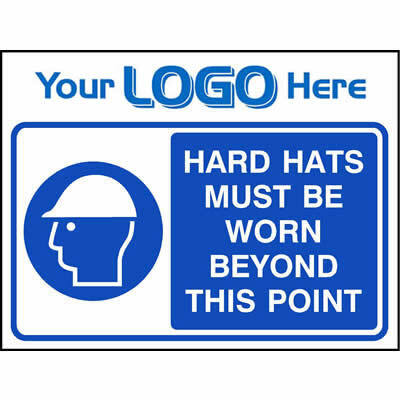 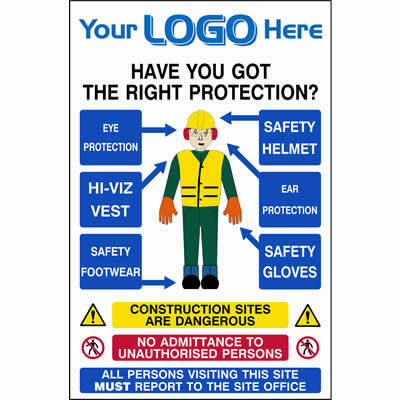 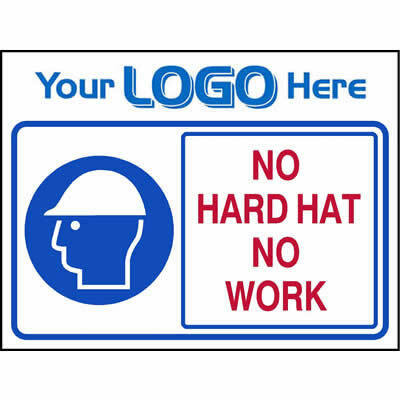 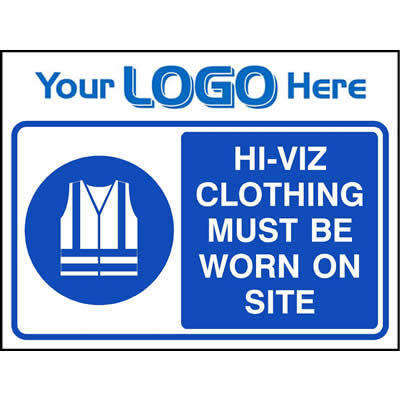 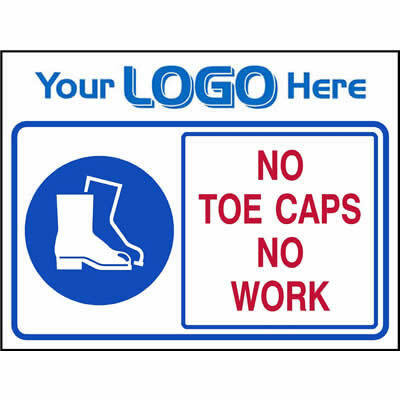 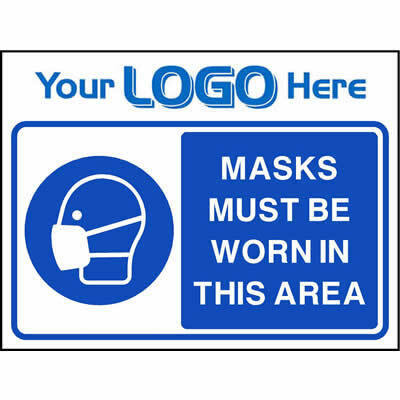 (Personal Protective Equipment) signs help to enforce the use of mandatory safety equipment to keep builders and visitor's safe when on construction sites. 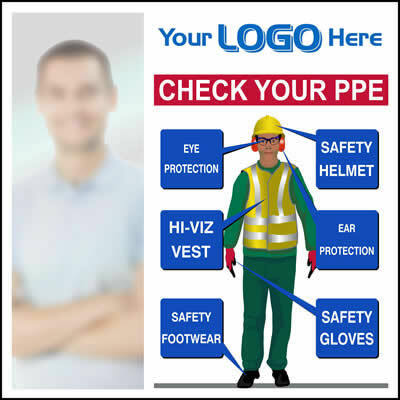 Still looking for the right P.P.E. 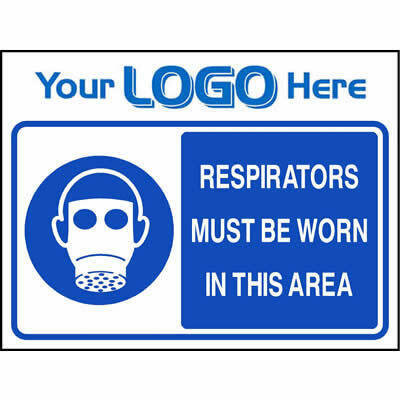 Sign for you? 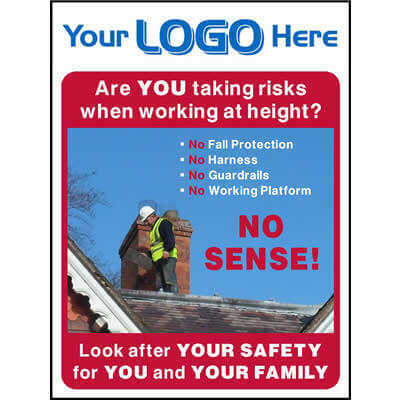 Are you taking risks when working at height? 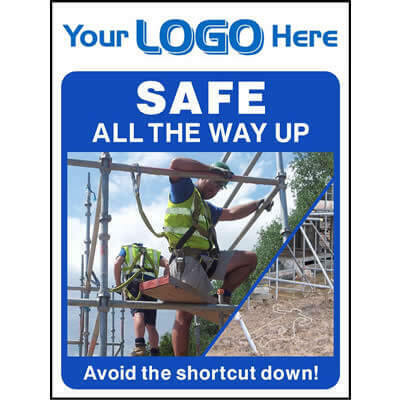 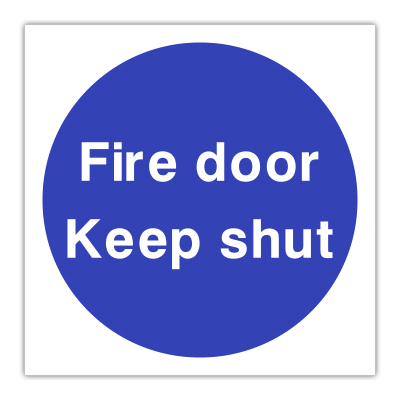 Safe all the way up - Avoid the shortcut down!